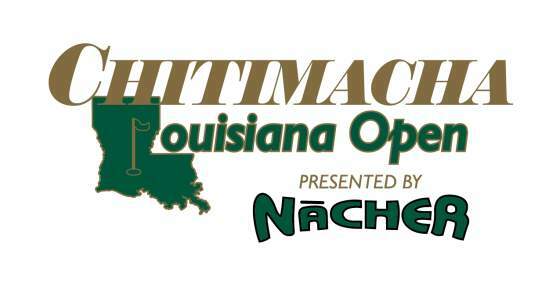 The Chitimacha Louisiana Open is a Web.Com Tour event held annuallyat the Le Triomphe Golf & Country Club in Broussard, Louisiana. The tournament’s title sponsor is the Chitimacha Tribe of Louisiana. It is also supported by the Cypress Bayou Casino Hotel, a tribal enterprise. The presenting sponsor, Nacher, provides services to the energy sector in the Gulf of Mexico.